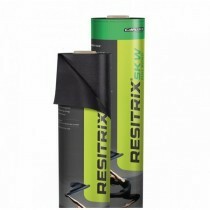 Restrix manufacture a range of EPDM membranes for flat roof projects. Their innovative roofing system was first manufactured in the 1970’s by Continental Rubber Co. and over 40 million square meters has been laid to date. 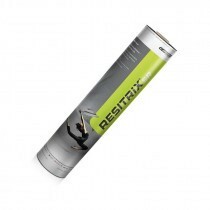 If you’re in search of an EPDM membrane, Restrix offer the ideal solution in their full bond self-adhesive membranes. Each of their membranes are incredibly durable and root resistant roofing solutions, whilst not demanding much of those who are fitting them. 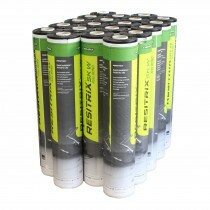 If you have questions about our range of Restrix EPDM membranes, simply call our team on 01295 565565. We’ll help you select the perfect EPDM membrane for your roofing project and will provide competitive pricing along with fast delivery across the UK.